The VCA4-DT exam has been out for a while now and whilst there still isn’t a required attendance on a course there also isn’t a great deal of training material out there for the exam. The following material can be used to aid your study for the exam, it’s important to note that the VCA4-DT exam covers View 4.6 so in your preparation please make sure you’re evaluating View 4.6 and not View 5.0. Your first port of call should be the following VMware documentation. Downloading the trial for View 4.6 directly from VMware currently only works if you’re already licensed for it so I have provided an alternative download location for the 4.6.0 software here. Administrating VMware View 4.5 – Authors Edition by Mike Laverick – I spoke with Mike at the last VMUG and asked for his permission to link the book from my site. TrainSignal VMware View 4 Administration Training training by Brian Knudtson. 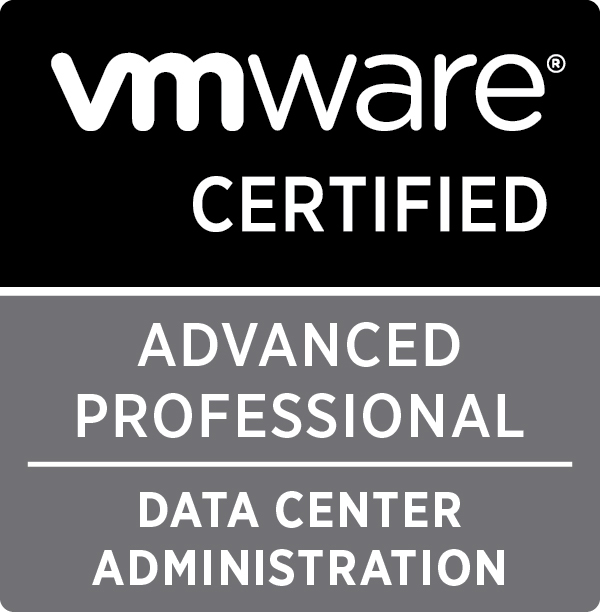 Have a look over on the VMware VCA4-DT website for links to the mock exam and community forums.